On the first Saturday of May, mint juleps will flow, hats will take center stage and the horses will run in the Kentucky Derby, a horse race held annually in Louisville, Kentucky. Here in Atlanta, people will gather at the Georgia World Congress Center to celebrate the Derby. Alpha Phi Alpha, the nation’s oldest black fraternity, is using the race to raise money and bring attention to several community organizations. 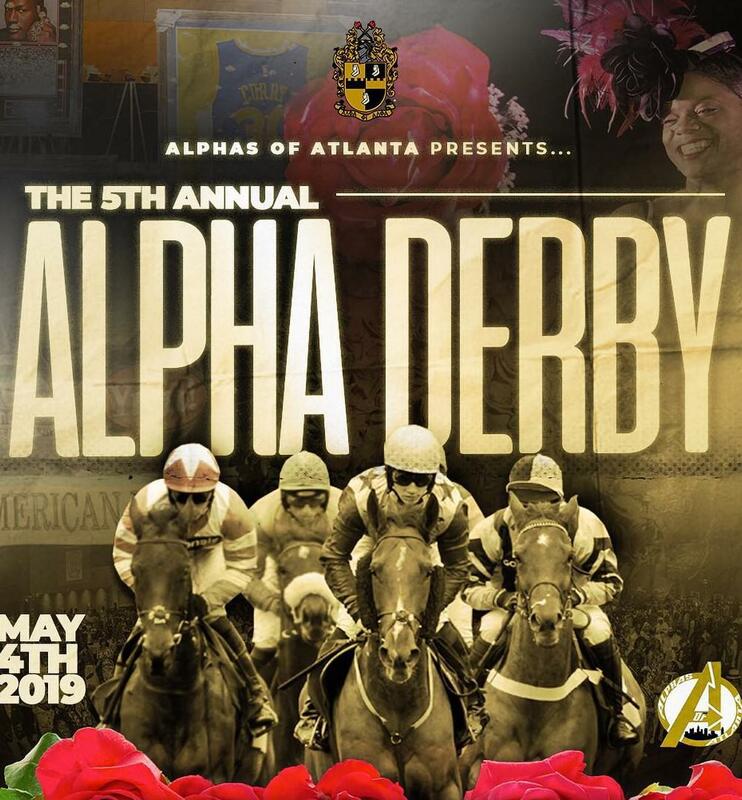 The fraternity is hosting their 5th annual Alpha Derby Weekend in Atlanta next month. GPB’s Leah Fleming speaks with Robert Cunningham, a member of Alpha Phi Alpha and co-chair of the Alpha Derby. They discuss the goal of the charity event as well as the historic and cultural importance of black greek letter organizations.